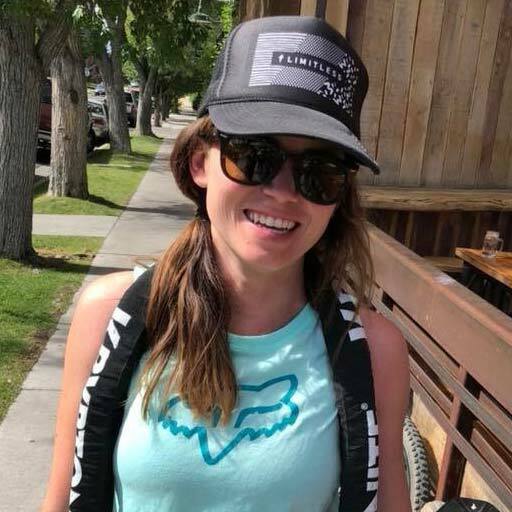 Kim Rafter’s “MTB Experience” began when she went to her first women’s clinic after her first few years on a mountain bike were spent surviving her way down trails with no skills. Learning bike handling skills made her realize that there is a lot more fun to be had when you have control over your bike! MTB Experience promotes positive experiences through mountain biking. Equal opportunities for FUN. Join us – engage in skills, gear, bikes, apparel, and stoke. 🤘🏽 HELLS YAAA SIGN ME UP!